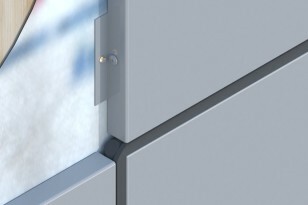 Series 10 is a watertight glazed panel system. It is an economically-priced, “wet seal” (caulk and backer rod) panel system with staggered clips and simple installation. 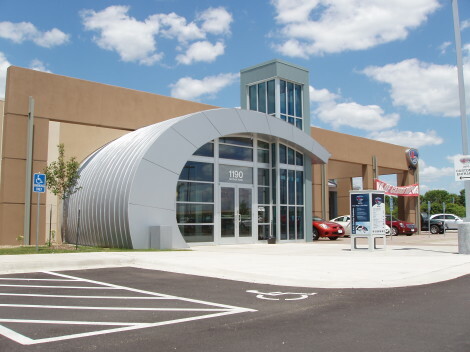 Series 10 offers a budget conscious solution for incorporating a streamlined metal panel facade into your design.